The fault detection customer mis-operation deleted the database. The customer requested to restore the three tables required. . The repair result is due to the fact that the database is not closed in time after the client is deleted. There is a temporary card still working, the dictionary has no available letter. interest. 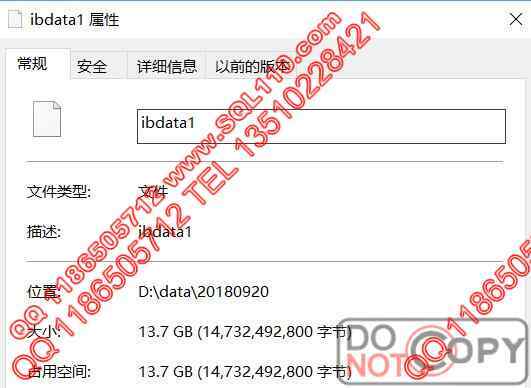 We successfully recovered the three important table data needed from the ibdata1 file according to the table structure provided by the customer.